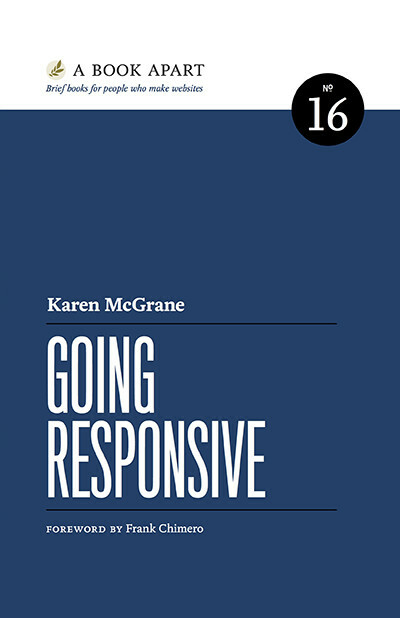 There is absolutely no better person than Karen McGrane to guide you through the process of launching a responsive site. She says, ‘The design is often the easy part.’ What’s harder is navigating the process, making decisions, and wrangling organizational change. Through lots of data, and even more personal experience, Karen will get you there. Coordinating people is the hardest part of any project. 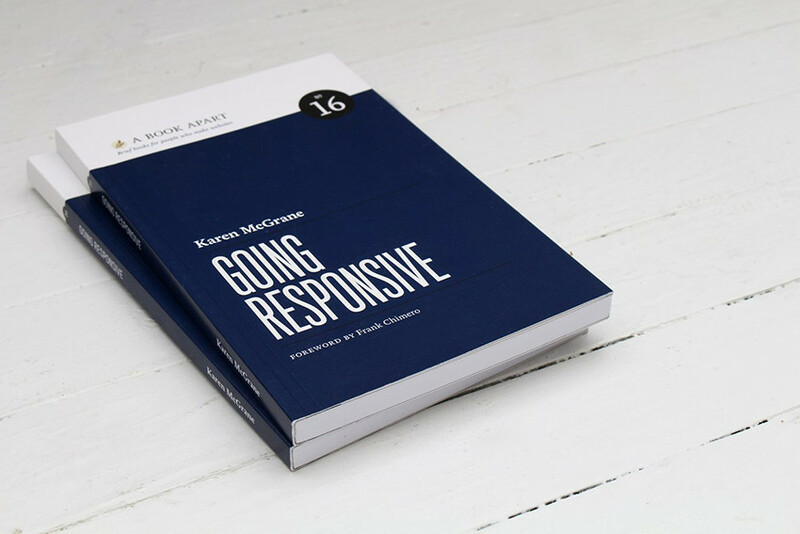 Packed with wisdom accumulated from years of experience, Going Responsive will give your team a shared understanding of the decisions that will need to be made. Hand one to everyone on your project, and prevent time-wasting, budget-burning failures. This is the book our industry has needed since 2010. It addresses the real challenges in building responsively. Buy it, read it, and never look back. Karen McGrane has helped businesses create better digital products through the power of user experience design and content strategy for the past 20 years. She is Managing Partner at Bond Art + Science, a UX consultancy she founded in 2006, and formerly VP and National Lead for User Experience at Razorfish. Karen teaches Design Management in the MFA in Interaction Design program at the School of Visual Arts in Manhattan. She co-hosts A Responsive Web Design Podcast with Ethan Marcotte, and her first book, Content Strategy for Mobile, was published in 2012 by A Book Apart.